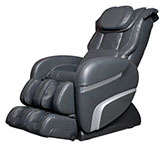 The Osaki OS-1000 is an entry level Osaki Massage chair with advanced features. 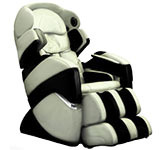 It provides a powerful and realistic full body, seat and leg massage. 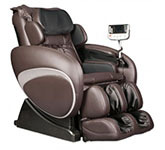 Intelligent 4 roller massage system with 3 different width settings. Ground Shipping Included! 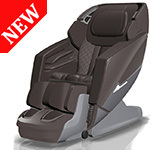 - $1495 - $1295 IN STOCK! 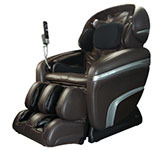 The OS-1000 offers a powerful and realistic full body, seat and leg massage. 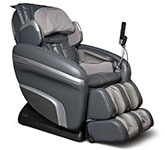 Intelligent 4 roller massage system that is flexible and conforms to the contour and shape of your back. 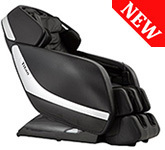 Designed to target stress relieving "Tsubo points" in the users Neck. 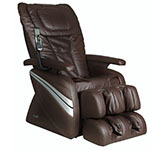 Extended 29" Back Massage Range to reach the tailbone most massage chairs can miss. 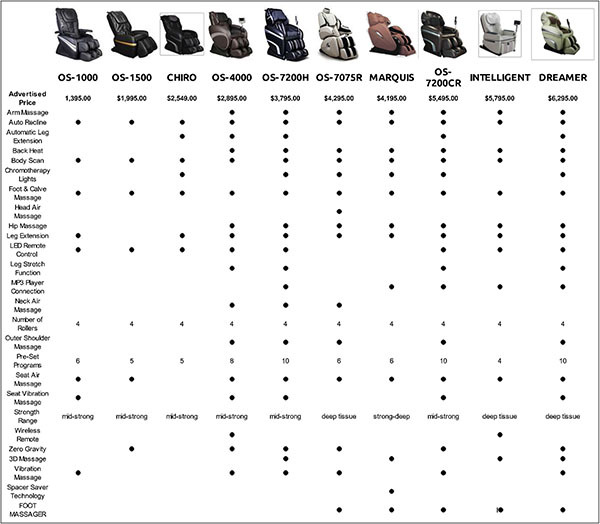 20 Air Bags in the leg, thigh and feet areas. 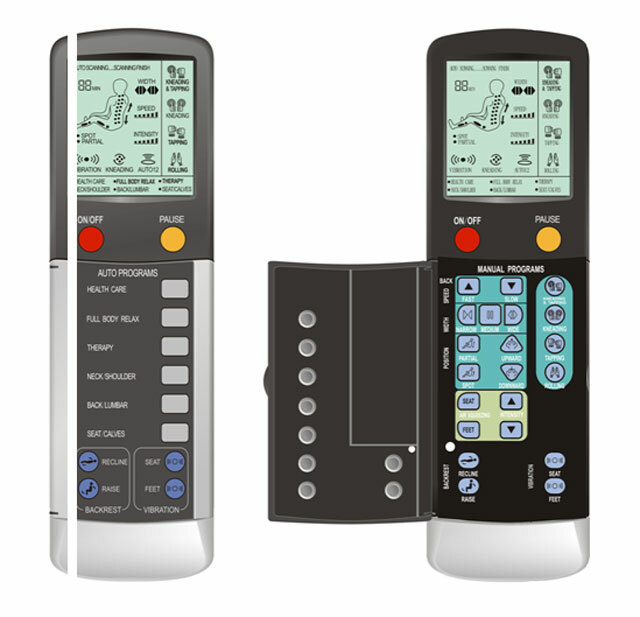 6 levels of massage intensity. 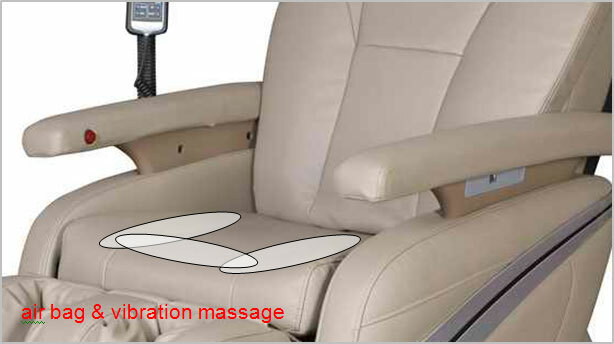 Vibration massage on the seat and calves. Easy roll casters help you move the chair more easily.